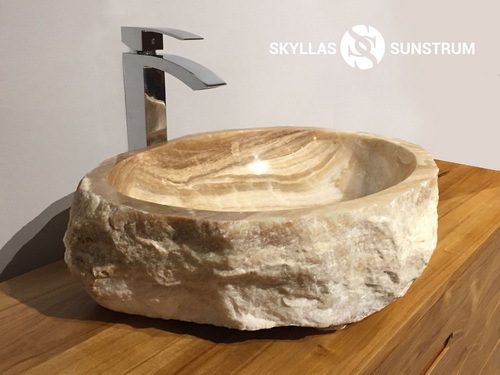 Skyllas & Sunstrum is a high-end bathroom furniture and accessories brand whose products are made from natural resources. 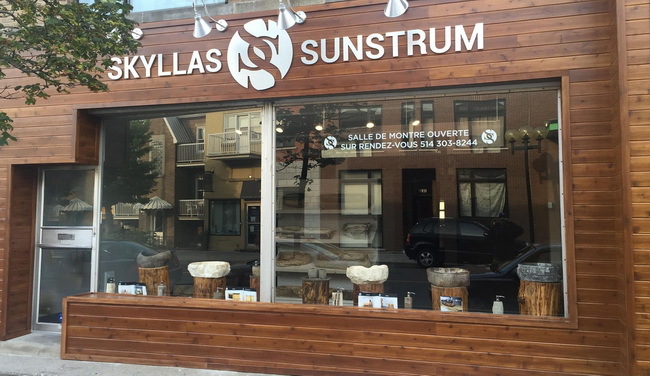 Based in Montreal, the unique items they sell use craftmanship to respect the uniqueness of the natural properties of the materials they use. 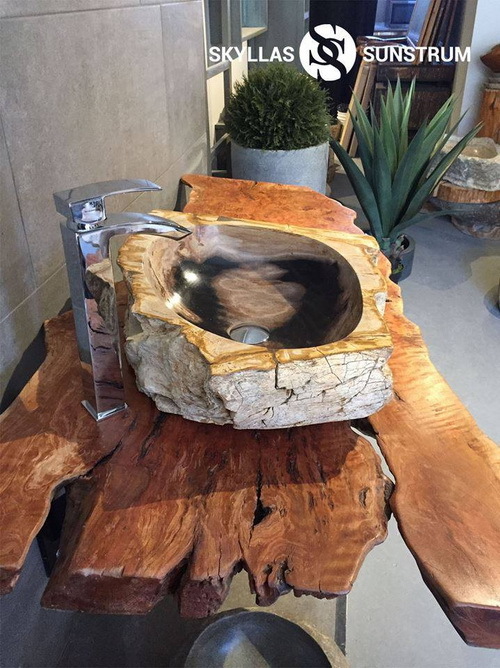 They specialize in stone and semi-precious stone vessel sinks: sinks of river stone, petrified wood, onyx, marble, teak wood and concrete. The sinks are artistically fabulous. 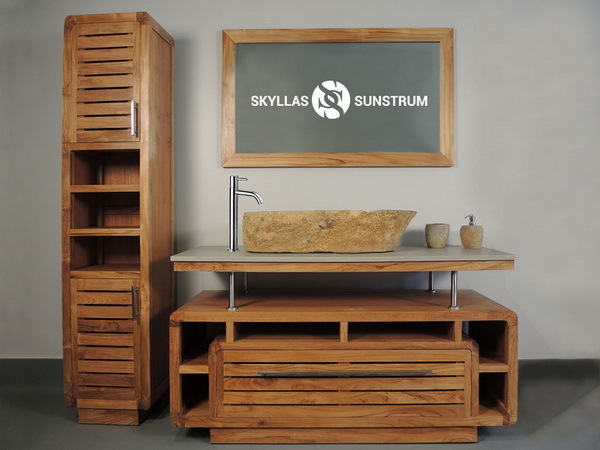 They also feature beautiful premium quality teak wood bathroom vanities and recycled wood vanities. 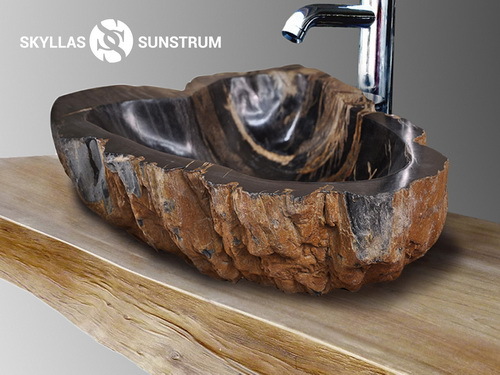 Those of recycled wood can be custom-made; they have a rustic look. 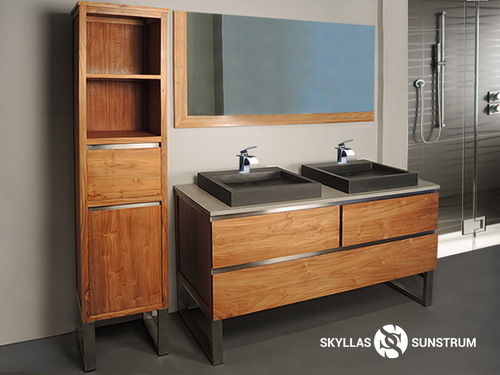 The teak wood vanities are available in different sizes, and they exude a modern, industrial or Scandinavian look. All of their furniture is made from premium quality Indonesian teak wood. 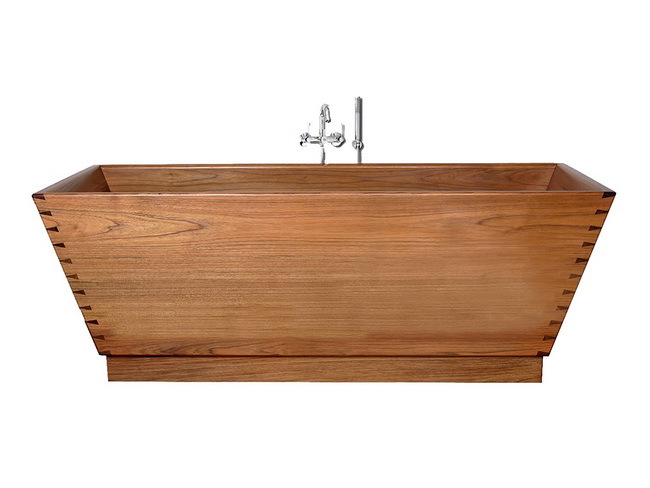 Teak is an exceptional wood which is very resistant and rot-proof. 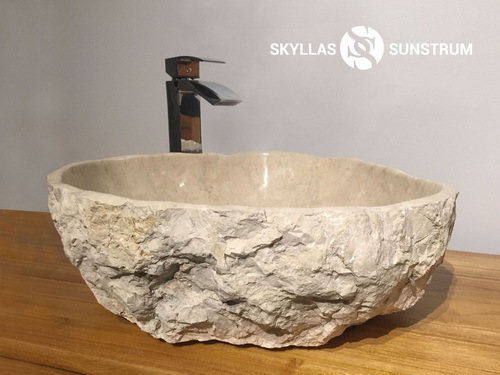 By nature, teak contains oleoresin, which renders it waterproof even in the most extreme conditions - Skyllas & Sunstrum even make bathtubs out of it! 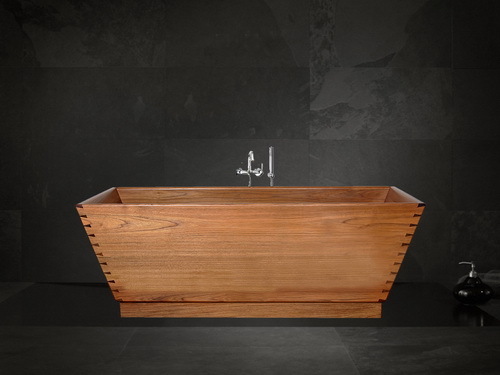 Teak's aesthetic characteristics are much appreciated, as it blends in with almost everything. 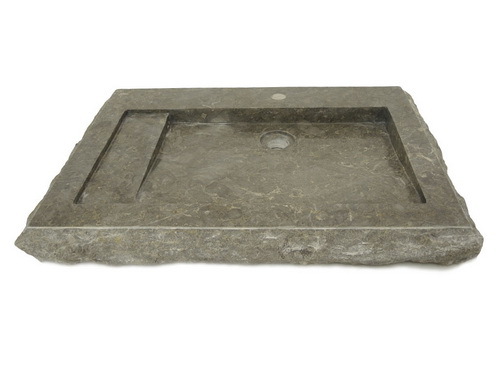 Along with the lines of bathroom furniture, they also sell benches and stools, decor, lighting and tables. 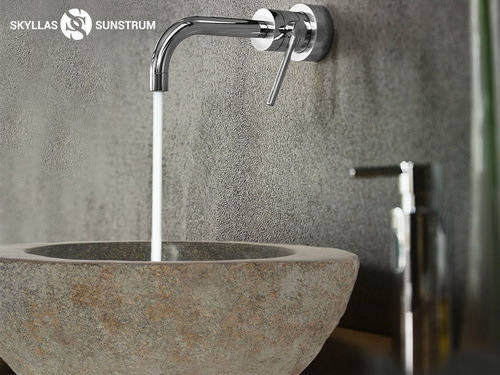 You can add matching bathroom accessories to your decor: cups, mirrors, soap dispensers, soap holders, toothbrush holders, towel racks or trays. 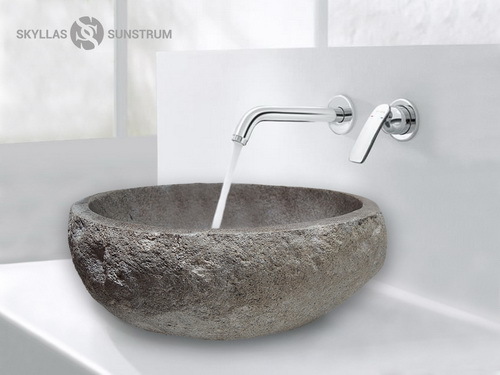 They can sell you drains and faucets too. 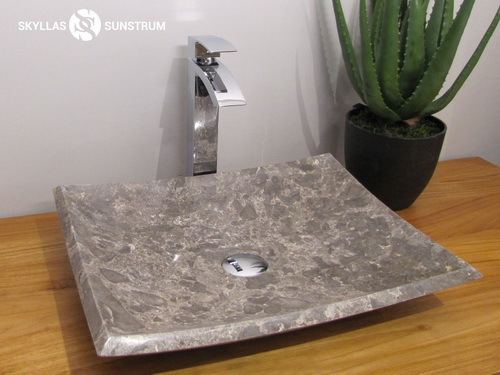 Their products are carefully manufactured with exceptional quality and durability. They require that all of their products are the result of responsible and sustainable exploitation of the resources used. Go take a look at their showroom on Masson street or admire their on-line boutique. They ship everywhere in Canada and in the United States.